Two of my most favourite things are children and weddings. Put the two together and I get a little bit giddy! 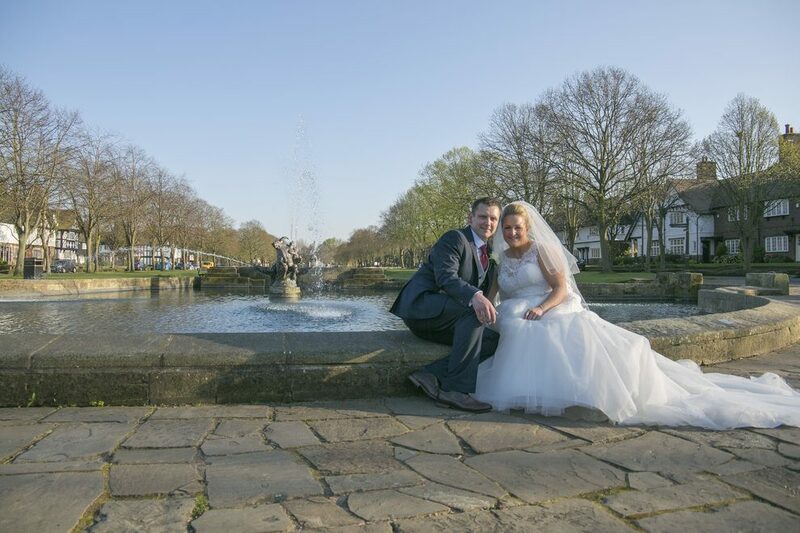 Take the last wedding I had the honour of photographing for the lovely Vikki and Jamie. 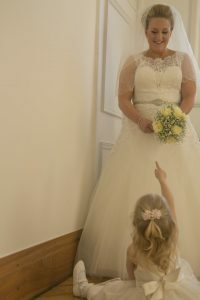 There were numerous children at their wedding and some of my fondest memories are of photographing the mini people whilst Vikki made her final preparations. In reality, it felt delightful to know I had given the grown ups some time to focus on their getting ready stage – my role as a photographer includes being a bit of an entertainer too!! Similarly, I also loved the mini family portrait session I held after the wedding breakfast for her brother Michael and his lovely family. In summary, all part of the Inspired By Joseph experience. Stop judging and just get on! This weekend, Pippa Middleton married James Matthews and as you can imagine, a lot of the media headlines have been around Prince George and Princess Charlotte. How did they behave? Likewise, did they steal the show? I say, leave it be and let them get on!! If you’ve read my latest Huffington Post blog, you will notice a bit of a reoccurring theme for me – stop judging and just focus on your own life. 1. Have them pack a special, small bag full of goodies for quiet times in the day. This can be full of their favourite toys and books – minus the noisy ones of course. Maybe throw in a few surprises for them. Make a point about it, do it together and tell them why they are allowed their special bag with them. 2. Make them feel special and important. Make sure they can get a suitable view of what is happening. Are there any jobs you can give them to do on the day? Perhaps they could help you take some photos of friends and family after the ceremony? Have they got their own special tub of confetti ready to throw? 3. I am a super strong believer that it’s all about positive mindset. If you say your kids will misbehave, not sit still or will scream and shout, they probably will! 4. Ask the photographer to get a lovely family picture of you all to help you remember the day. An absolute must! Is that helpful? I’d love to know of any other tips you find invaluable and I’m sure my readers would appreciate any tips!